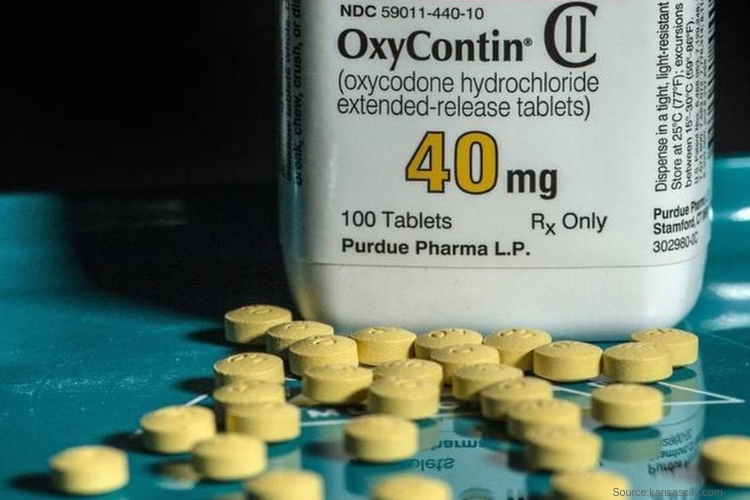 Friday a Kentucky court ruled that the records regarding Purdue Pharma’s marketing strategies of its opioid drug, OxyContin must be made public, offering a critical Incite into the company’s practices. A three-judge panel ruled the deposition of Richard Sackler, the former president of Purdue Pharma must be unsealed, including about 17 million pages of other documents that were associated with Kentucky’s lawsuit against OxyContin maker Purdue Pharma. The ruling could reveal more information about what company owners knew about the drug and risk of deaths involved when they were selling it. Purdue Pharma has been under intense investigation for a couple of years for deceptively marketing Oxycontin, hiding and misleading patients of the addictive properties of the drug and helping contribute to the opioid epidemic. Their pill, along with other opioid-based painkillers, ignited a flame of addiction across the nation. Kentucky, West Virginia and Ohio now have among the highest overdose death rates in America. In Kentucky alone, 1,565 people died from a drug overdose in 2017, a 40 percent increase in the past five years. As reported by Fox The documents to be unsealed are part of a 2015 settlement Purdue Pharma reached with Kentucky. STAT, the publication that filed a motion more than two years ago to unseal the records, believes this ruling is a big win. Rick Berke, the executive editor of STAT, said, “More than two years after we filed this suit, the scourge of opioid addiction has grown worse, and the questions have grown about Purdue’s practices in marketing OxyContin. It is vital that we all learn as much as possible about the culpability of Purdue and the consequences of the company’s decisions on the health of Americans.” “We’re tremendously encouraged by this ruling,” as said in his publication. However, the company plans to appeal the decision, which means the documents will not be released until the next court ruling. “This decision raises important issues under Kentucky law, and we intend to pursue our rights to seek judicial review of the decision,” the company argued. According to court documents, in 2007, Purdue Pharma paid more than $600 million and pleaded guilty to misleading the public about the harmful addictiveness of their drug. Nevertheless, last year, 41 state attorney generals announced they were in the process of investigating the company along with other opioid makers over their forms of marketing tactics. The Recover is an unbiased substance abuse and mental health news provider. Helping individuals looking for the right treatment programs in their area. Also providing information on Kentucky drug rehab centers for addiction recovery.